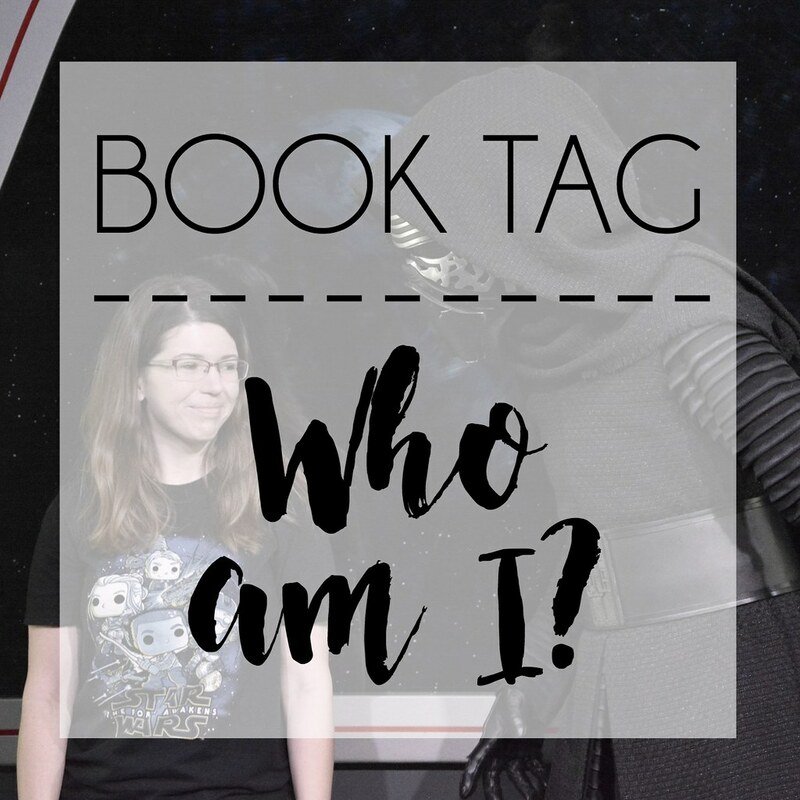 This week I have decided to participate in another book tag! Was I tagged? Nope, but here I am anyway! (It's kind of like when you invite yourself over to your friend's house.) I originally saw this tag over at Molly's Book Nook and I am inviting anyone who wants to participate to invite yourself too! There was no clear, definitive answer on this one, so I ended up going with the first "name meanings" result on Google. According to behindthename.com, the name Tracy is "from an English surname which was taken from a Norman French place name meaning 'domain belonging to THRACIUS'." (Thracius is "from a Roman name which meant 'of Thracia'.") I also found out that the name Tracy was originally more popular as a male name, but was then popularized as feminine by the main character Tracy Lord in the movie The Philadelphia Story. The more you know, eh? Since I was born in the middle of April, my zodiac sign is Aries. When I looked up my sign to see what traits I would have, some were accurate and some were not quite right. Actually, I'd say this astrology website got more wrong than right. For example, it says I like comfortable clothes, which is accurate. I live in t-shirts, jeans, and flip flops! But it also says I like leadership roles and individual sports, which couldn't be further from the truth. Nice try though! This is an easy one - Ravenclaw forever! Members of Ravenclaw are characterized by their wit, learning, and wisdom. Our house colors are blue and bronze, and our symbol is an eagle, even though it was changed to a raven in the films. My favorite Ravenclaw is Luna Lovegood, who I named my dog after! Although Pottermore sorted me correctly, I always recommend the all questions quiz if you have the time! I tend to agree with this for the most part. I definitely tend to teach myself by reading, but I also head over to YouTube if there's something I'm not quite picking up on. I also tend to learn by doing things again and again. I'm not sure how much I believe the results of this particular quiz... I do agree that I use my left brain a bit more than the right. The issue I have is that when I accidentally clicked the wrong answer for one of the questions, this suddenly gave me a drastically different result (like 5% on one side and 95% on the other). Either way, it's a fun little quiz to take! I honestly couldn't tell you the answer to this question... Back when I was in the military I knew it off the top of my head, but now all I know for sure is it's either O+ or O-. Maybe this is information I should have handy. I got writer when I took the career quiz! I'm not sure how accurate this one is since it's the only answer I've seen others who did this tag got. Maybe it's because we're all huge book nerds? Either way, I have to say it's dead wrong for me, unless it's strictly talking about writing blog posts! I don't see myself ever having the patience or creativity to write a book. Luckily, I love reading and talking about them! I think I'll stick to that for now. Perhaps not surprisingly considering my Ravenclaw and INTJ results, I got Erudite when I took the factions quiz. According to the Divergent Wikia, Erudite is the "only faction dedicated to knowledge, intelligence, curiosity, and astuteness. It was formed by those who blamed ignorance for the war that had occurred in the past, causing them to split into factions in the first place." While I obviously think we would all be divergent, I'd probably choose Erudite of the five options. Are there any other INTJs reading this? How about Ravenclaws? Does anyone have any idea what their blood type is?